I was hoping to post about our vet today, but decided to talk about other amazing people around Asia as well. Two days ago, we went to our vet to have Buchi's semi-monthly Ivermectin shot. Just in case anybody was wondering, Ivermectin is a broad spectrum anti-parisitic drug. 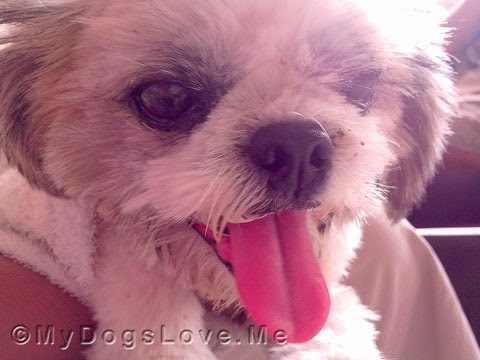 In Buchi's case, it keeps the itchies at bay because of his immuno-compromised body. Off to the vet we go! Again! So while I was talking to Dr. M about Buchi's regimen, she mentions how lucky Buchi is. If he had ended up with other owners, they would have probably left him to deal with the itchies and infection without medical attention. She didn't say much, but she made me feel like a special owner. This was far from what I had felt with Dr. C who made me feel stupid and ignorant. We've been going to this same clinic since 2009. And it's not often you find a vet who understands that some of us are simply doing our best to provide the necessary medical attention with the limited budget we have. She's been generous and patient with us in many ways. Bottom line? We think our vet, Dr. MSB, is definitely SMEXY! We just found out about Nitin Rana in Facebook today. 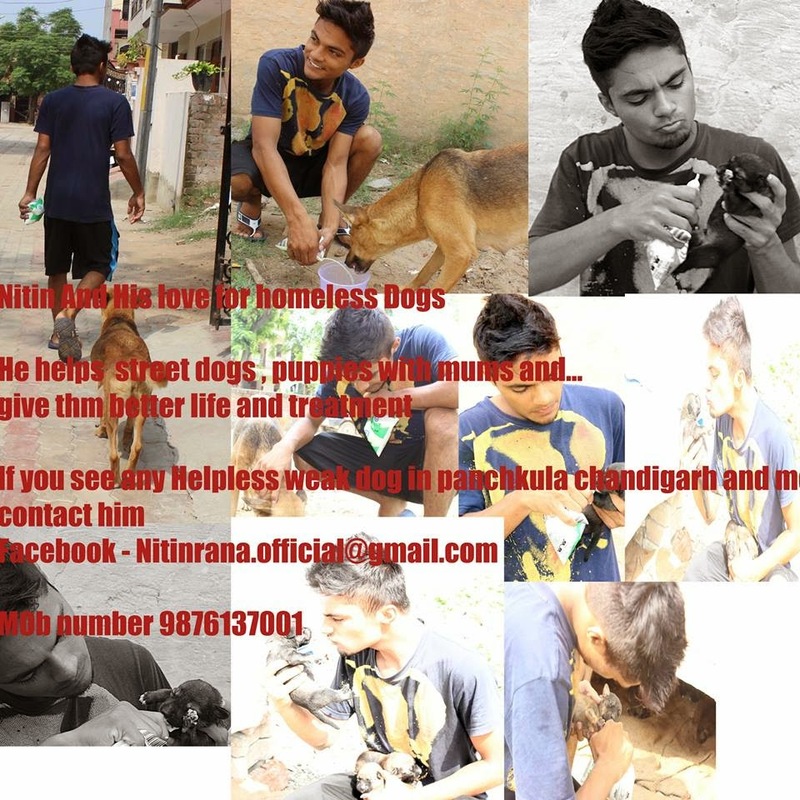 He has a thing for helping stray dogs and dogs in need in India. Sure, I personally think he's cute, but the dogs think he's SMEXY. Nowzad does an amazing task of reuniting dogs and cats in Afghanistan to soldiers who have been destined there. According to NBC News, facilitating the reunion can cost as much as $4,000. They have organized more than 400 dog and cat transports to the United States and the United Kingdom. We would like to thank Melissa for giving us the go signal to use their logo in this post. The shelter also takes in stray dogs, hoping to establish a healthy and controlled population through vaccination and spaying and neutering. One of their many intentions is to have of these cats and dogs adopted by Afghan families. Let's give them a paws up! The dogs and I think that Nowzad is SMEXY! 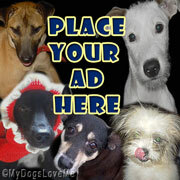 Interested in helping them earn more funding, check out the 'tail of Nowzad Dogs available in Amazon. It always makes us happy when we hear about all the wonderful peeps around the world who are helping animals. We get big smiles. Full marks to your Vet. You need someone sympathetic who will help you. Were very happy for your doggy and others who are helped too. Your vet and Dr Brles must be related. It's to find vets like them anymore. A great vet makes all the difference in the world! Concats on dfinding an excellent one! And purrs to everyone else you mentioned for doing really improtant work! Good job by all those smexy folks doing such important and lifesaving work! Your vet sounds kind, compassionate, and caring...and she is right, you ARE a special dog mom! It makes the WDA's hearts sing to read of these wonderful humans around the globe who understand the need and personally reach out to the needy pups living in the most horrible conditions. I agree. Kindness to ALL animals is smexy. Have a lovely weekend.